We sincerely thank the following media for publicizing our 6th Annual VegFest Houston! 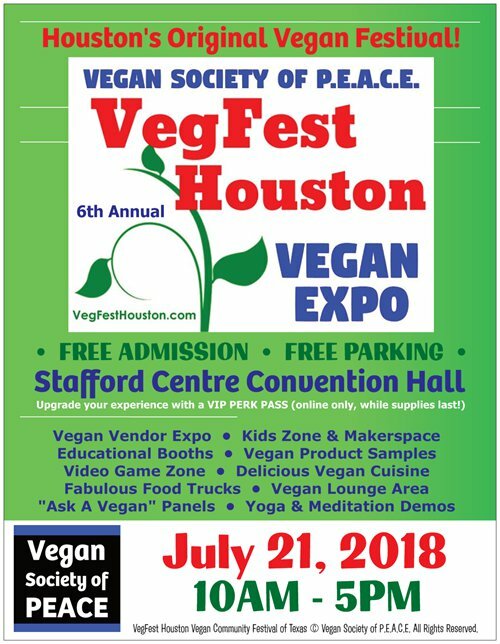 VegFest Houston: The Premier Vegan Community Festival of Texas is © Copyright Vegan Society of P.E.A.C.E. All Rights Reserved.